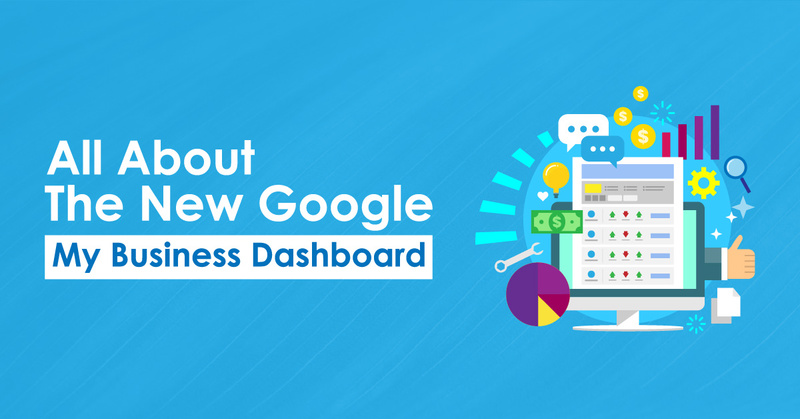 The new Google My Business Agency Dashboard was announced just over a month ago and finally launched on June 6. It gives Agency partners complete control over numerous GMB profiles and multi-location clients. In fact, the news was long-awaited by SEOs who had to previously manually log into a new GMB profile for every location. Hence, the new dashboard has the potential of drastically improving the efficiency of all your GMB Profile updates. But the local SEO community seems to encounter some major challenges with the new features of the Google My Business Agency Dashboard. With the new and improved features of Google My Business Agency Dashboard, it is very clear that Google will be taking local search engine optimization seriously in 2018. That is why you need to be implementing an effective local search engine optimization strategy for your business without further delay. 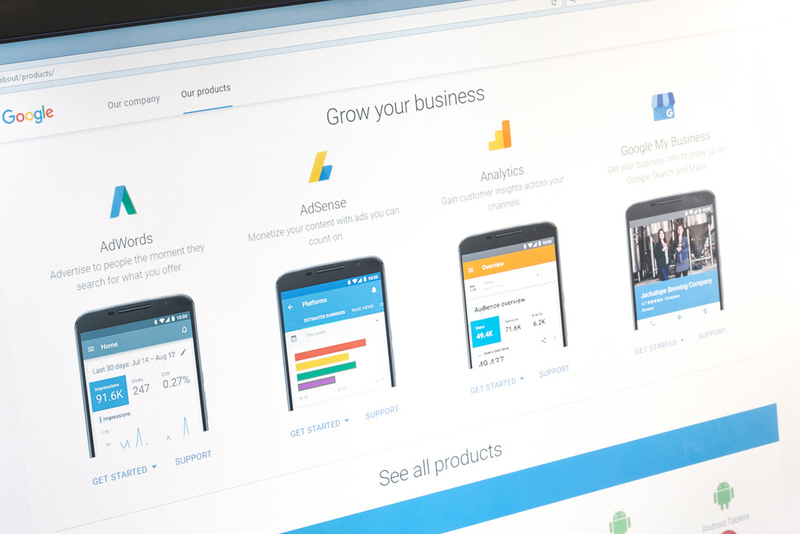 Here are some of the main features of the new Google My Business Agency Dashboard. 1. You have the option to manage thousands (or an unlimited number) of locations from within one account thanks to the new update. 2. The Quick Search function will allow easy access to the locations in one’s entire account or Location Group. 3. You can easily set-up new “Location Groups” to collect organizations. In fact, access to the Local Group could be given/sort by both the agency and client. 4. You have the ability to invite others in order to manage listings or view invite status. 5. The User Groups will help management of teams and access control. In fact, permission levels are available for different user types. 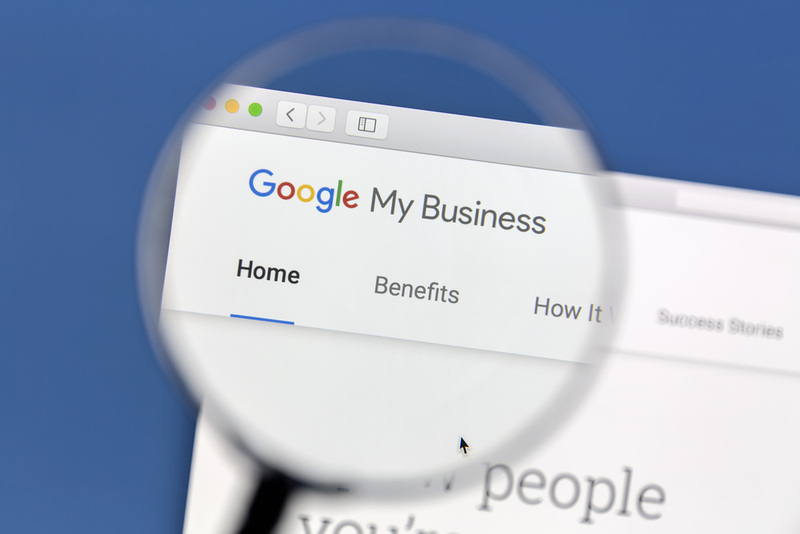 Since the release of the New Google My Business Agency Dashboard, the local SEO community has been criticizing certain features of the new update. 1. 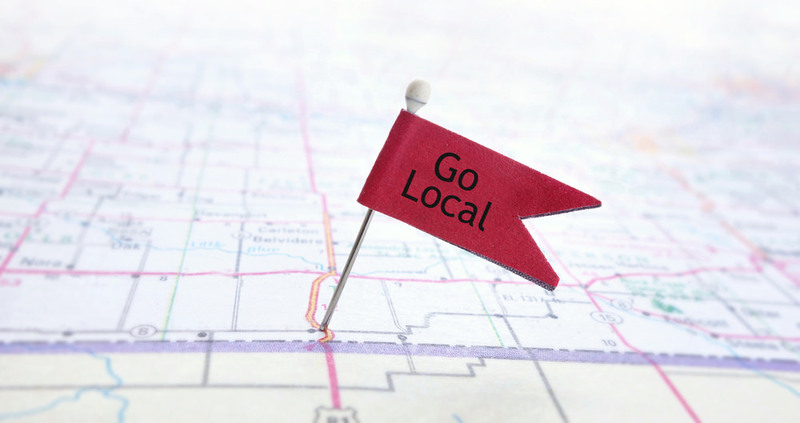 Migrating a location will force you to become a primary owner. 2. Some users have gotten four email alerts for each location they transfer over. The client will also get these four emails – and start to wonder what is going on. 3. Your employees won’t be added until they empty the GMB account. 4. You may lose the GMB dashboard in search. 5. You can see the list of invitations that you have sent. But you can’t filter the outstanding invitations. 6. When someone adds you as a manager on a listing, it results in an error. In fact, you should be the one asking for the invitation. Since the client doesn’t know this, it is quite confusing. 7. On the other hand, several listings can’t be requested. Trying to request these listings will prompt you to create a new listing. 8. Currently, there is no way to link any listing in the New Agency Dashboard with Adwords. 9. The first individual to accept the listing has success with it. But since it goes to every owner on the listing, the others will get a 404 error when they click. These are some of the problems experienced by the majority of SEOs when trying to use the new Google My Business Agency Dashboard. In fact, Google didn’t waste their time in responding to some of these concerns. Google chimed in posting on Google My Business Help forums and Twitter – thanking the users for sharing their valuable feedback. They put up a quick FAQ for the clarification of most of the problems faced by the users. Supposedly, Google is hearing about all the issues that the local agencies are having with their new dashboard and are working on making important improvements to the project. Q: Will the individual granting access downshift to a manager? A: Yes, this is correct for both the regular Google My Business dashboard as well as the new Agency Dashboard. We recommend that the agency request for manager access. If not, they can have the business owner directly add the agency account to their listing using the Location Group ID – which could be found in your Location Group Details. This access level will provide the agency with all the capabilities they require – including the permission to move the listings between Location Groups in your organization account. Q: Does the new agency dashboard in Google SERPs disappear when a particular listing is moved into an organization account? A: No, the business dashboard will continue to appear on Google with no major changes for the listings in your organization account. Q: Can AdWords sync and retrieve locations from under an Organization account? A: Yes, although this is not supported right now, Google is working on a fix. In fact, we will have a solution within the next few weeks. Q: Requesting access to the client%u2019s listing is not working. What should I do? A: Google says that there is an alternative way to request access to your client’s listing. That is to have the current listing owner add the Organization Account’s Location Group ID to the listing as an owner or manager. 1. Retrieve the Location Group ID for the destination Location Group in New Organization. 2. Have the owner of the listing add Location Group ID as a new user. 3. Choose ownership/management access for Location Group in Organization account.